We’ve finally reached the end of our cross-country American journey. After visiting so many amazing destinations including vibrant cities and staggeringly beautiful national parks, you might think that there’s nothing left to see. But with a perfect mix of natural wonders and major cities (and that’s just in California alone), you’ll find out why the West Coast is the best coast. Come with us as we discover where to go in the Pacific States. Like most of the United States, the transportation network is well maintained and comprehensive. Traveling up the Pacific Coast isn’t just easy; it’s one of the highlights of the trip, so definitely take a car if you have the option. Fights between cities are available of course, and travelling between the regions many national parks is a breeze. Visiting Alaska or Hawaii requires significantly more planning, but you should be able to navigate the two states (at least to major tourist areas) without much trouble once you’re there. Southern California is generally warm year round along the coast, while deserts and mountains can be found further inland. The closer you get to the Pacific Northwest, the cooler it gets. Expect an abundance of rain up here, but snow is a rarity. Alaska obviously has a much more extreme climate, so pack accordingly for a sub-Arctic getaway while Hawaii is sunny year round and should be prepared for similarly to Southern California. San Diego is often overshadowed by Los Angeles or San Francisco. 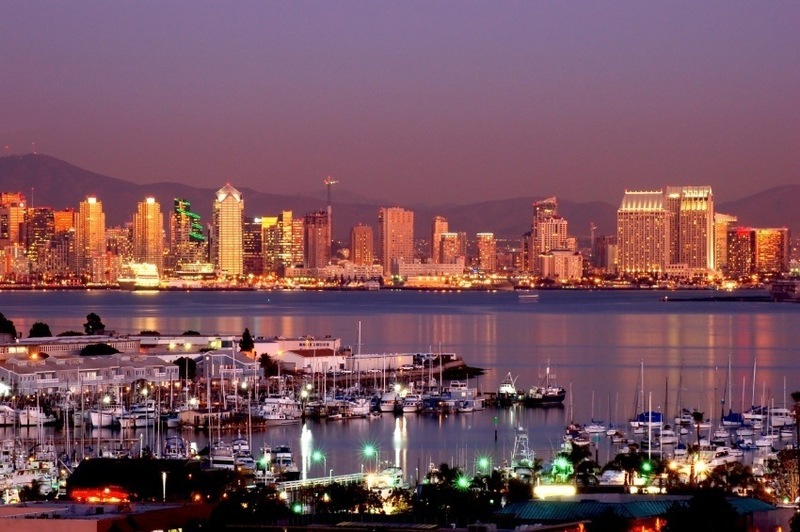 But pay it a visit and you’ll soon see why San Diego is known as ‘America’s Finest City’. Home to some of the best weather in the US with warm (but not too hot or humid) temperatures year round, there’s no better place to spend a day than Mission Beach (or one of many other sandy locales in the vicinity). Venture up north to the picturesque and ritzy La Jolla, visit the decommissioned USS Midway (one of many examples of San Diego’s long association with America’s Navy), head to the renowned San Diego Zoo, check out SeaWorld, and much more. There’s a more laidback vibe to San Diego than LA or San Francisco, but there’s still an exciting nightlife to be found downtown. While visitors to California might be expecting to fall in love with the bustle of LA or character of San Francisco, San Diego might just be the one city you come away from wanting to go back. 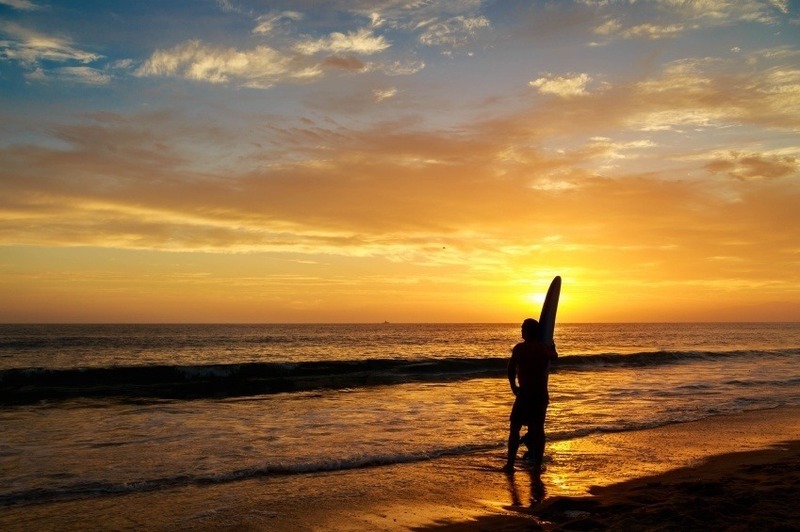 Less than 3 hours north along the coast from San Diego, you’ll find yourself in Los Angeles. 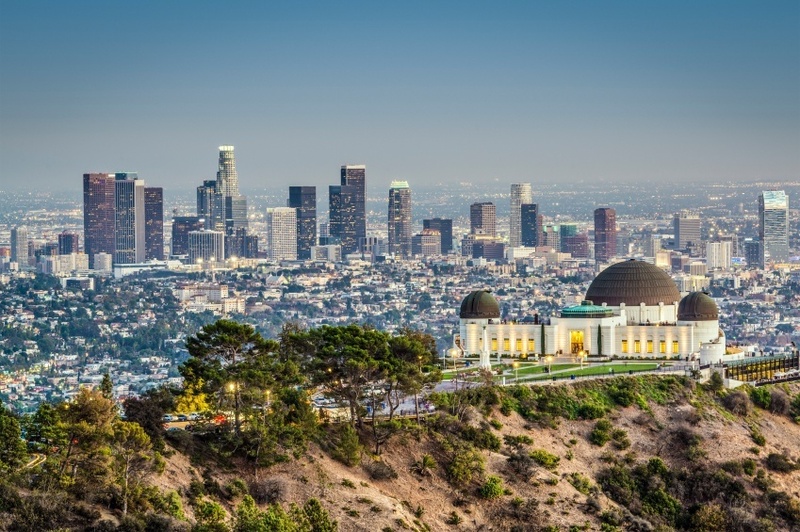 LA is the country’s second largest city, and the sheer sprawl of it can be a bit overwhelming for first time visitors. If you have a chance to get a feel for the city though, you’ll be able to confidently navigate between the famous sights you know from TV and movies as well as some hidden gems. First and foremost, there’s Hollywood and Sunset Boulevard, full of well-known attractions and some of the area’s best bars and clubs. Venice Beach and Santa Monica Pier are worth a look too; just make sure you plan your trip around avoiding rush hour! With a city this size, you’ll never lack something to do – it’s just a matter of figuring out what that is. All told, the City of Angels can be a bit much, but if you spend enough time there you’ll see why it’s captured the imagination of residents and tourists alike for decades. And now for something completely different. Located mostly in southern California with a small portion in Nevada, this park is famous as the lowest, driest, and hottest place on the continent. What? Doesn’t sound fun? Well as one of the country’s largest national parks, there’s a wealth of one-of-a-kind desert scenery to see here. Mountains, Badwater Basin, a wide array of wildlife (including the famous big-horned sheep), the Devil’s Golf Course (an otherworldly field of salt crystals), and numerous vantage points from which to snap unforgettable photos are just a couple of sights within the parks borders. 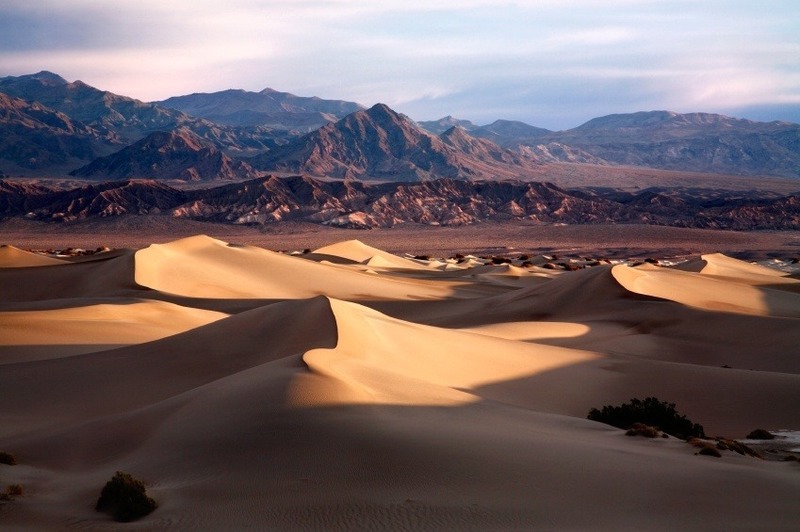 As arguably the premier window into the desert environments of the southwest United States, Death Valley is a must for anyone interested in experiencing one of the harshest ecosystems on the continent. While putting this list together, we tried to think of best places to stop between LA and San Francisco. We quickly realized that by far the best way to travel is just to drive along the Pacific Coast Highway. It’s commonly referred to as one of the best driving roads in the world, and a few hours on it will show you why. The twists and turns, and unbeatable views are second to none in the US. We’ll cover a few of the best destinations along the route, but just remember that you’re missing out if you don’t drive it. One of the first landmarks you’ll hit is the opulent Hearst Castle. As the lasting legacy of William Randolph Hearst (the inspiration for Orson Welles’ Citizen Kane), this massive mansion is open to the public these days, and is one of the most staggering monuments to wealth you’re likely to see. From the Roman baths to the private zoo (where zebras, the descendants of Hearst’s private zeal, still roam) – a visit to Hearst Castle is sure to be a memorable experience. The most scenic portion of the drive comes around Big Sur. There are an abundance of state parks and lodges here to suit your camping needs, but the real thrills come from the absolutely magnificent sea views right off the highway. As you climb ever higher, the bends in the road get more abrupt – but it’s still a drive everyone should do once. Almost every single turn opens up into a view that was better than the last – making what should be a short journey take hours longer as you’ll constantly be jumping out to take pictures. The region itself is a great place to relax for a couple days, whether you crave a rugged outdoorsy getaway or a more relaxed spa weekend. Made famous by Jack Kerouac in the 1960’s Big Sur has been a mecca for literary enthusiasts for decades. 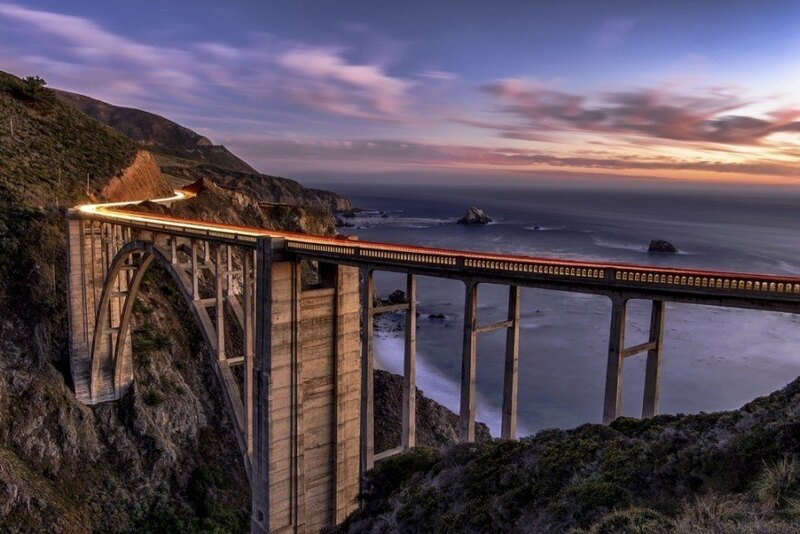 As you leave the cliffs of Big Sur behind, you’ll arrive in Monterey. The famous Monterey Bay Aquarium is one of the most visited attractions in the region, with the sea life in the area some of the most diverse and plentiful in the world. 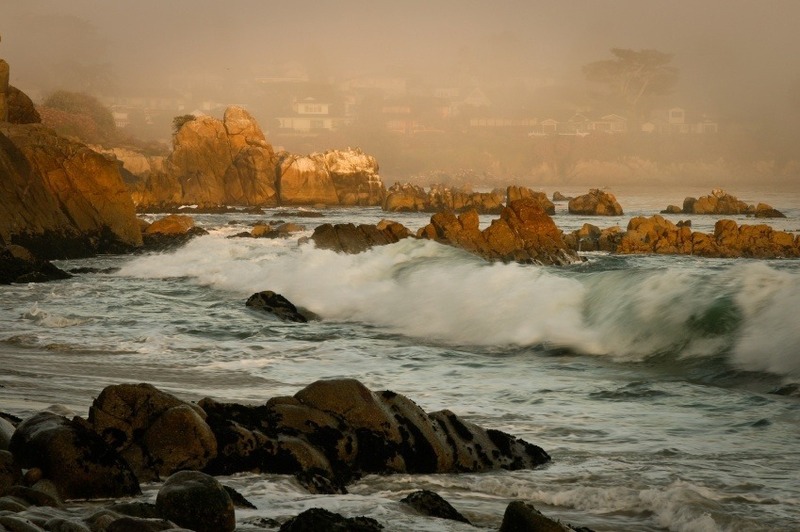 The picturesque 17-Mile Drive is another sight worth seeing. 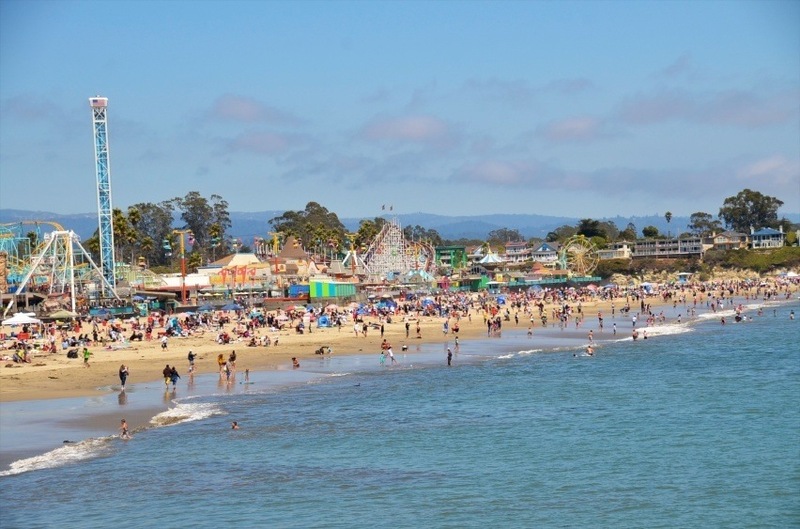 The beautiful and progressive city of Santa Cruz is another gem worth visiting along the Pacific Coast Highway. The famous beach boardwalk and the nearby redwoods ensure that the city is a joy to wander. While the hippie vibe might be a bit much for some, Santa Cruz remains one of the premier stops in Central Coastal California. Welcome to one of the most unique cities in the country. San Francisco is well known for its major landmarks like the Golden Gate Bridge and Alcatraz, massive Chinatown, liberal culture, and unreasonably steep roads. While all that is there, and is sure to live up to the billing, there’s tons more to see and do here. San Francisco is divided into different villages, all with their distinct way of life. This gives the city a small town feel within a major sprawling metropolis, with each individual area offering completely different experiences. There’s just something intoxicating about the mix of cultures, streetcars making their way up and down the hills, and relaxed attitude the city exudes. There’s a reason San Francisco is many people’s favourite West Coast locale – and it’s worth seeing if it’ll be yours! This area in the northern part of California practically coined what we think of as ‘wine country’. Luxurious houses, endless vineyards, and amazing food to pair with the different wines on offer appeals to visitors of all ages (well at least those who are 21+). The area is naturally beautiful on top of everything else, so when you’re sampling your third cabernet or Malbec, you’ll still be able to appreciate your surroundings. 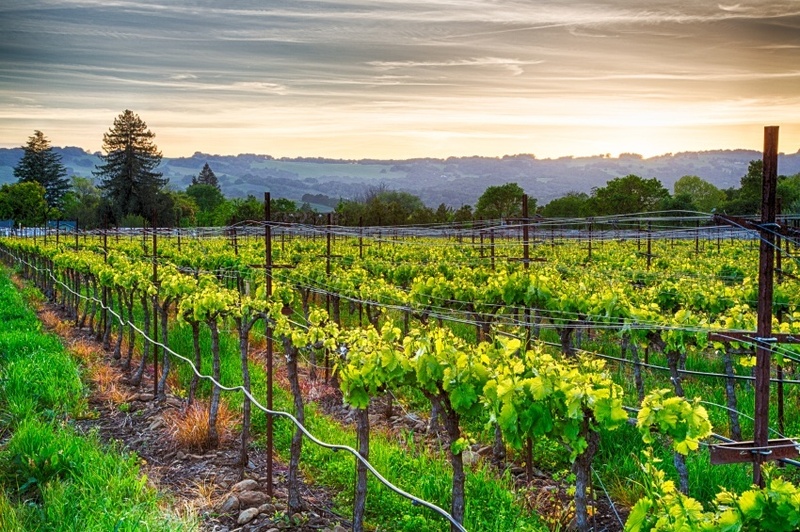 If you’re looking for some downtime after the non-stop energy of LA and vibrancy of San Francisco, a stop in Napa Valley might just be on the menu. Now that you’ve had a chance to relax, what better way to wake yourself up than by visiting one of America’s most impressive National Parks? Yosemite is more than just the latest Apple OS; it’s an over 3000 square kilometre region of sheer cliffs, massive forests, groves, waterfalls, and endless plants and animals. From El Capitan to the lesser-known reaches of the park, there’s sure to be something for everyone. The number of visitors can get quite high during summer months, but the sheer volume of things to see and do means the option of finding solitude still exists if you look hard enough. It’s not a trip to California unless you’ve stood next a tree that makes you look like an ant in comparison. This collection of numerous parks in the northern reaches of the state offer just that, and more. There’s a long history of Native Americans and logging here, with much of the remaining ecosystem protected. Still, these forests are like nothing you’ll ever see, with even the smaller trees dwarfing anything we’ve come to expect on the East Coast. There are many campsites you can find, while hiking and biking are options in pre-approved areas. 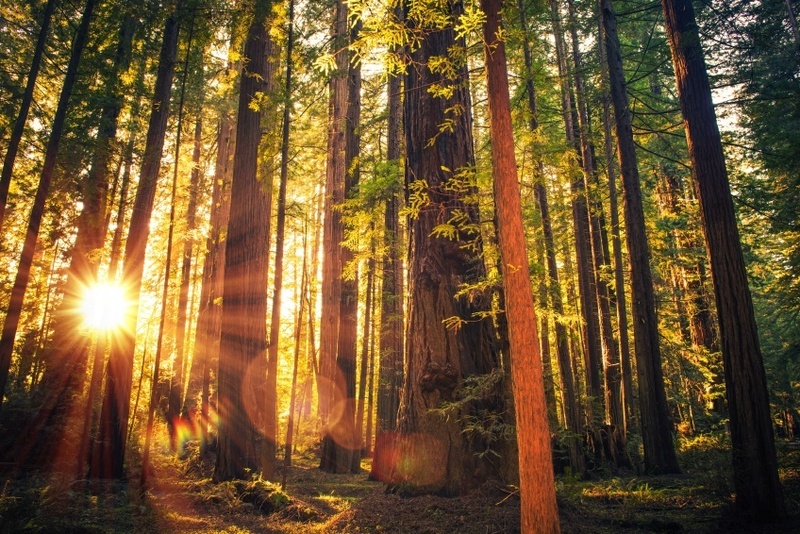 As long as you have proper permits and adhere to the rules, the redwoods are some of the most unique and impressive natural wonders you’ll see on the continent. In the shadow of Mount Hood resides Oregon’s largest city and one of the most vibrant and increasingly popular destinations in the western United States. With numerous parks and open areas, and the nickname ‘City of Roses’, Portland lives up to its billing as a very beautiful city to explore. Perhaps the main reason to visit nowadays is its exploding craft beer scene – arguably the best and most concentrated in the world. Take part in one of the best tasting pub-crawls you’re likely to find, or just simply wander and sample at will. Either way, Portland has become a pilgrimage of sorts for beer lovers from all over. When the night is winding down, grab some grub from one of the many food trucks to cap off your stay in one of the gems of the Pacific Northwest. One of the coolest, trendiest, and hippest cities in the country – amateur writers and mocha chino drinkers everywhere have Seattle to thank for giving us Starbucks. Today, the city still exudes the coffee house culture, with many smaller, independent chains found amongst the better-known brands. Like San Francisco, there is variety of different neighbourhoods, all with a unique vibe. There’s the cutting edge Capital Hill, the elegant Queen Anne, and many more waiting to be discovered. Local craft beers are on tap across the city if you’re sick of coffee, while the normal big city amenities (from bars and nightclubs to sports teams) are plentiful. The iconic Space Needle contributes to one of the most recognizable skylines in the country outside of Chicago and New York. 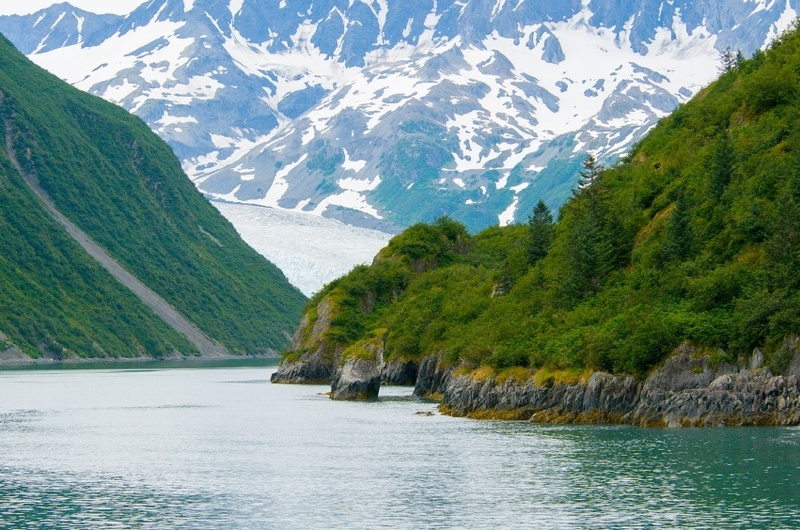 If you’re looking for an experience like nowhere else in the US, then Alaska might be for you. The sheer size and scope of the northern state can be overwhelming, but within you’ll find unmatched natural beauty and adventure just waiting for you. One of the best places to see the natural splendor of Alaska up close is in Denali National Park and Reserve. Unsurprisingly, Denali (or Mount McKinley) – North America’s highest mountain) can be found here along with a selection of the greatest hits of Alaskan wildlife. Bears, moose, caribou, and even wolves roam the area within. Get off the beaten path here and you’re likely to find some completely untouched areas to explore and get away from it all. Another example of the diversity of landscapes within Alaska is the Kenai Fjords National Park. Thanks to its descriptive name, you can probably guess that a selection of these spectacular, steep waterways can be found here. A boat tour can be expensive, but worth it if you have the money. Beyond the fjords, Exit Glacier and Harding Icefield offer more memorable scenery. 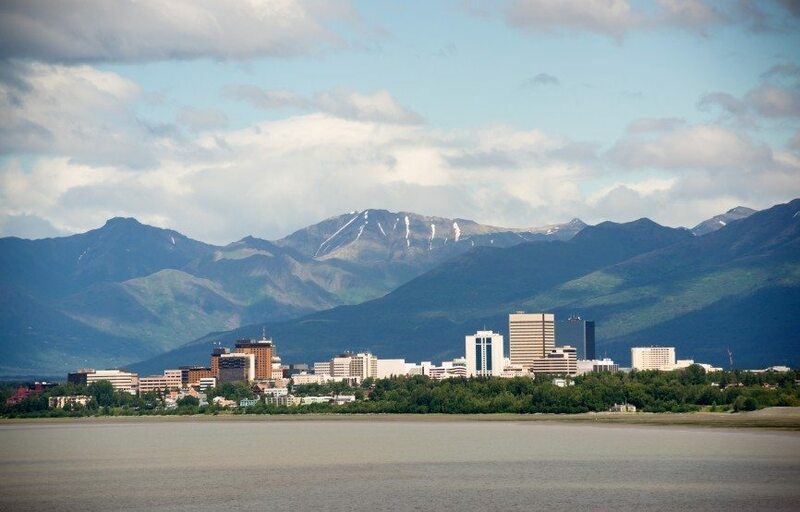 Anchorage, Alaska’s largest city, offers all the amenities you expect, but is only a hop, skip, and jump away from more of the wilderness you’re likely here to see. That being said, the city is a nice diversion from the rugged outdoors. There are museums, many shops, and great food to be found here if you’ve had your fill of cooking over an open fire or trail rations. Finally, there’s another park that lives up to its name in Glacier Bay National Park and Reserve. Massive glaciers that hug the coastline, icebergs, and more frigid sights await your arrival. There’s an abundance of activities on offer including hiking, canoeing, kayaking, mountain climbing, and fishing as well as a diverse selection of wildlife. All told, this park offers another snapshot of some of the most fantastic wilderness areas in Alaska. Offering another exotic and far away experience (though on the other end of the spectrum from Alaska) is the 50th state – Hawaii. Beaches, a unique culture, more beaches, mountains, forests, beaches, and a major city to boot are just a few of the reasons the Hawaiian lifestyle has drawn in people from all over the world – and shows no signs of letting go. A visit to the capital and largest city of Honolulu should be on the cards. The world-famous surfing and beaches are a must-see, although the crowds can be overwhelming – especially around Waikiki. Beyond the sandy shores, there’s a bustling Pacific city to see here, with a mix of Polynesian and other Asian cultures as well as American sensibilities to take in. It’s one of the most unique big cities in the country, and well worth a visit. The second largest Hawaiian island, Maui, is the crème de la crème of outdoor activities. Hiking, mountain biking, surfing (of course), kayaking with whales, snorkeling, and windsurfing only scratch the surface of what you can do here. Throw in an unbeatable backdrop including a massive dormant volcano and some great restaurant, resorts, and modern amenities, and you have the complete package. 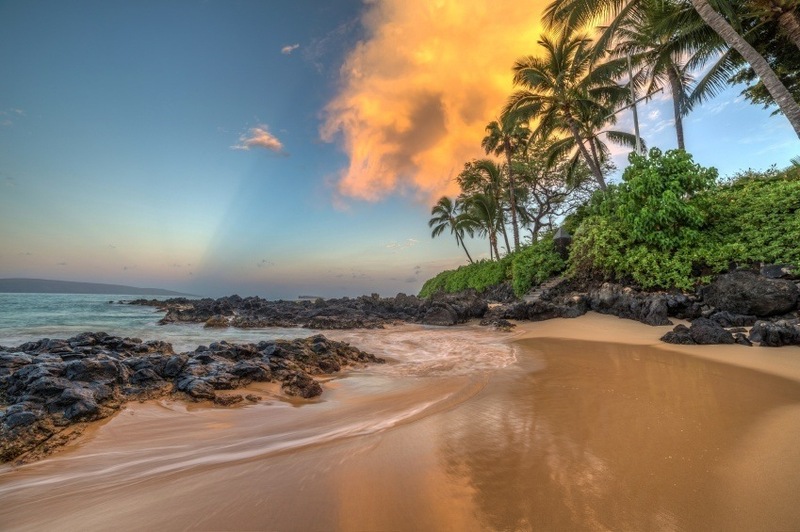 There’s a reason Maui is often at the top of the list of places to visit in the US. For arguably the most beautiful getaway, a trip to the Big Island (Hawai’i) might be just what you’re looking for. The diversity is simply jaw dropping with deserts, jungles, snowcapped peaks, beaches and more all found here. We might talk about diversity of landscapes quite a bit, but the sheer variety within one island here is staggering. Beyond the natural beauty, relax in Hilo (or anywhere else for that matter), drive the coastal roads, and do so much more. 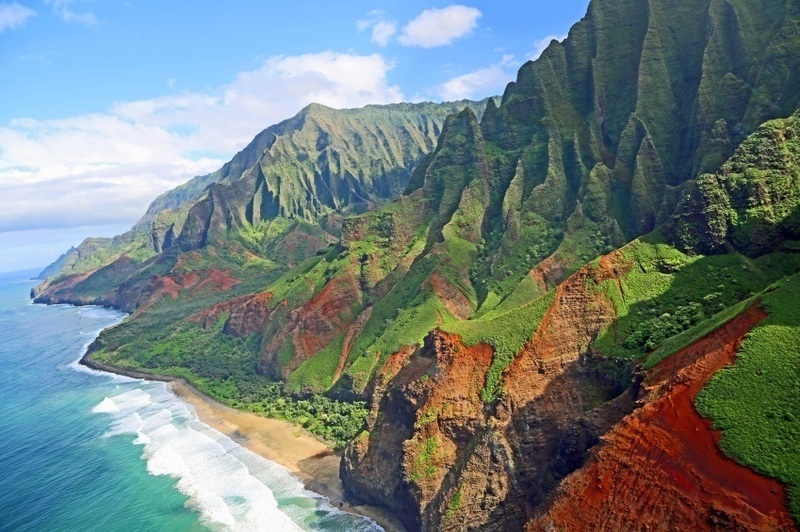 Lastly, Kaua’i is another island worth exploring. It may not be as popular as some of the other, better known destinations, but this can actually work in its favour if you want a break from the pristine resorts and overwhelming crowds. 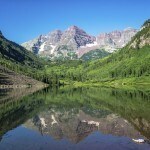 Mountains, forests, a very high altitude swamp, and, of course, beaches can all be found here. 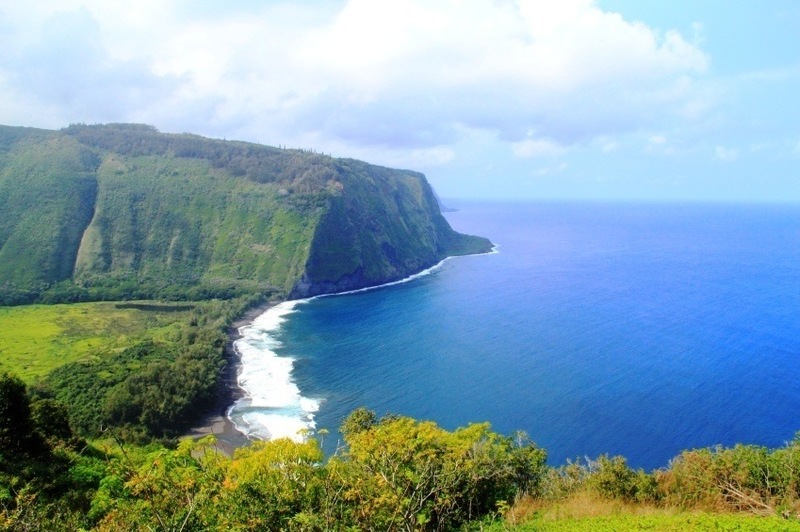 With Hawaii an increasingly popular getaway, it can be nice to explore the lesser-traveled regions of the island chain. The price of a trip to the Pacific States (or anywhere in the country for that matter) will vary considerably depending on where you’re going, how you’re getting there, how long you stay, what you plan on doing, etc. Round trip flights between Pearson and Los Angeles can range between the $600 – $900 Canadian mark, though this can change considerably depending on who you fly with and when you book. Once you’re in the United States, you’ll find a wide variety of prices. 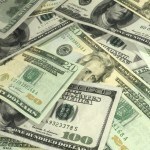 An average day’s expenses could end up around $260 with $128 for accommodation and $47 for food. This is just an average however, and some cities and areas are much cheaper than others. Compared to other parts of the United States, the Pacific States can be quite expensive – with San Francisco especially hard on the wallet. In addition, adding in Hawaii or Alaska to a trip basically amounts to paying for a whole nother vacation, so plan accordingly. The United States is a safe country for the most part. There is no nationwide advisory in effect and normal security procedures are recommended throughout according to the Canadian government. Obviously, there are areas of certain cities that are more dangerous but this is all on a case-by-case basis. Violent crime is generally more common in the US than in Canada, so definitely know your area of the city (especially in LA) before you start walking around. The national parks and more remote areas (e.g. Yosemite, parts of Alaska, etc.) have a great many sights and sounds for everyone, but some areas and activities should be restricted to experts. 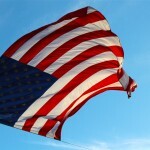 In general, as long as you use your best judgment, your American adventure should be safe, secure, and above all, fun! These are just a few examples of where to go in the Pacific States, there’s tons more to see and do. If you think somewhere else should be on the list, let us know in the comments. You can also get our Eastern, Central, and Mountain Travel Guides to get a full picture of what the US has to offer.